These indoor sessions will be unlike anything you have seen or done before. Utilizing the latest smart trainers from Cycleops our indoor group sessions will allow for a fully immersive workout that’s custom tailored to you and your ability. No more will you be shouted out by an instructor to adjust resistance. 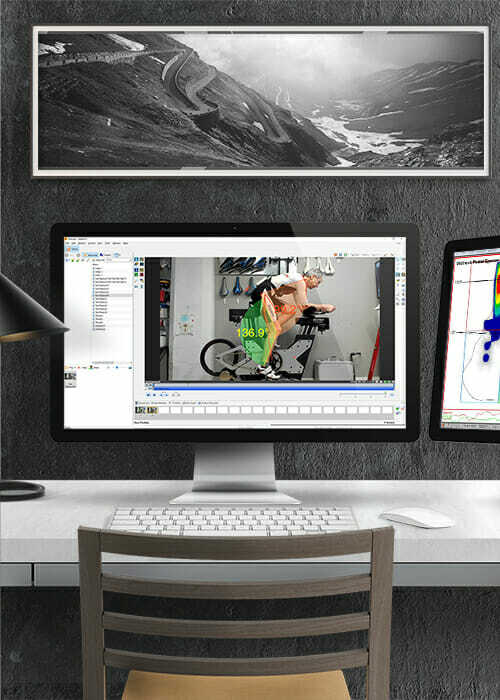 With our Cycleops Smart Trainers, resistance is adjusted automatically based on the workout and adjusted to your own individual fitness level. The best part is that you get to use your OWN bike on the trainers. Our indoor studio will be stocked with Cycleops H2 & M2 trainers for everyone to use. Just bring your bike and shoes and hop on. 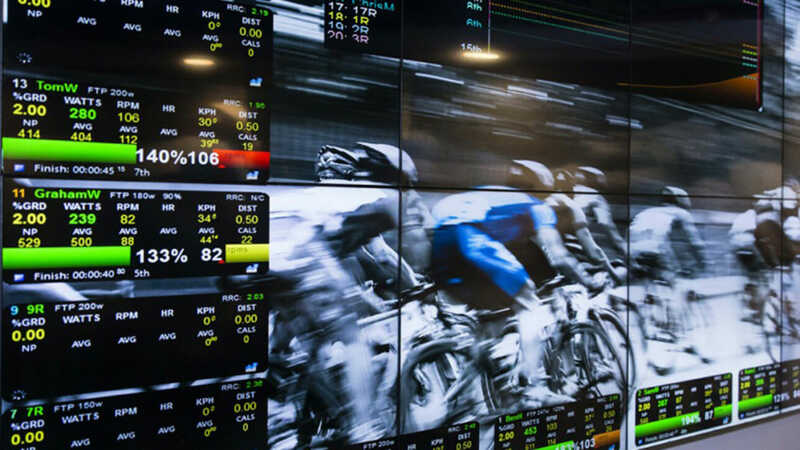 Each week VeloConcepts will offer six (or more) indoor training sessions. These sessions can be reserved in advance (via our online booking tool) so you can show up at class time and not worry about not getting a trainer. All of the workouts are controlled by PerfPro Studio which allows for complete interconnectivity and control of the smart trainers. Each rider will receive their own individualized workout based on their specific ability. 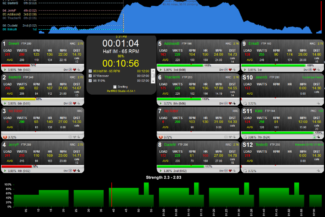 The interconnectivity of PerfPro provides live feedback via dashboard/leaderboard during the workout. 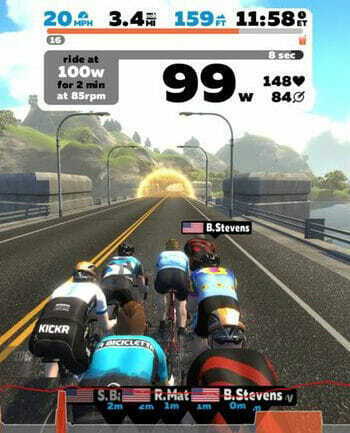 In order to keep the excitement going all winter long, we will also feature several ZWIFT nights. These nights will be dedicated to groups rides in the world of Zwift. Zwift has over 100km of virtual roads to explore, so it makes for an exciting and different experience. Zwift is more than a video game. 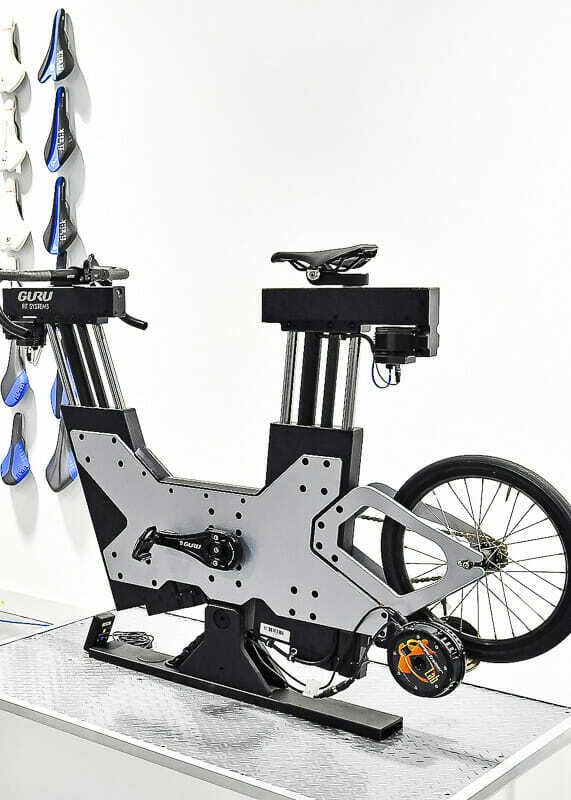 Coupled with the Cycleops Smart Trainers you will feel like you’re riding outdoors. When we get to a hill, resistance will increase, when you drop behind and get in the draft, resistance decreases, all automatically. Just like the real world and the friendly competition keeps you motivated to stay on course and finish at your best. We all know riding indoors can be a drag but this is a great opportunity to “suffer” along with your friends in a welcoming environment. Indoor training sessions will begin on the week of December 3rd and run through mid-March. Individual classes will be sold for $25 and a series of 10 sessions can be purchased for $200. Right now you can purchase 12 indoor sessions for the 10 pack price of $200. This deal is only available now through Wednesday, November 21st.